CWT Susie Z4 and TK Susie Q as Foundation/Cow Calf Champion 2014 Simmental Breeders Sweepstakes. 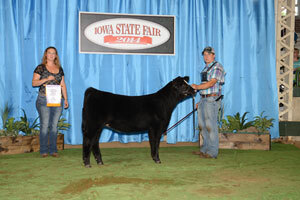 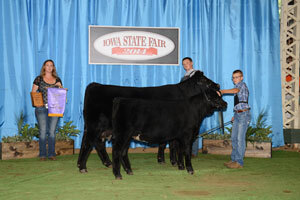 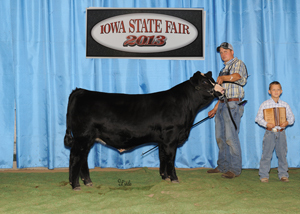 TK Lucky Man 2013 Iowa State Fair Reserve Champion Simmental Bull. 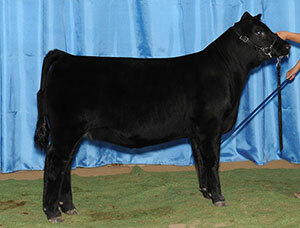 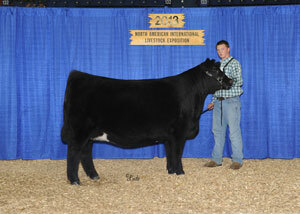 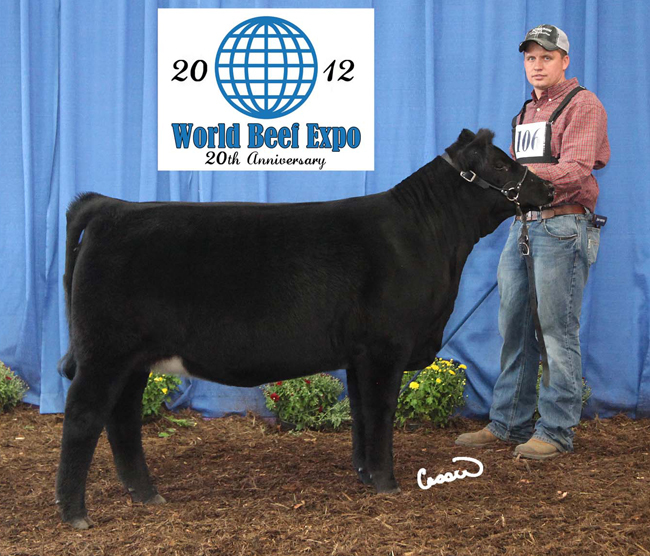 TK Built Tuff 2012 World Beef Expo Simmental Calf Champion and Reserve Champion Simmental Bull.